Description: SOLD! 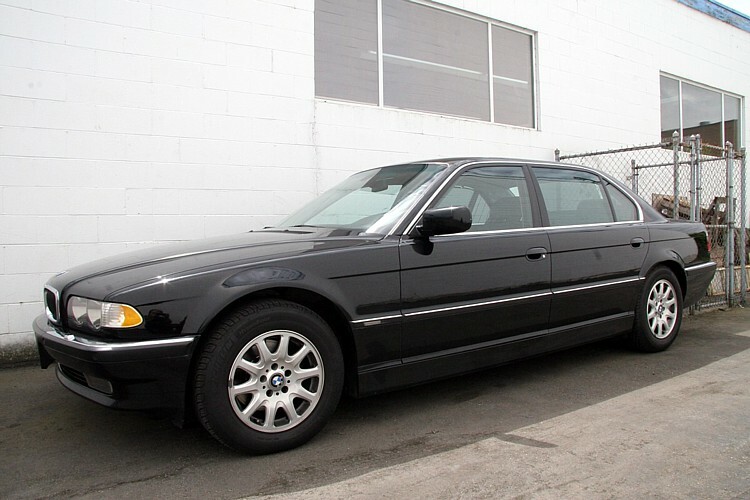 !2001 BMW 740iL, 97K km. Black with black leather interior. Local, One owner, absolutely no accidents. Full maintanance history. Maintained by BMW dealer. Fully loaded with all available otions including Navigation (big screen), EDC, PDC, DSC, sunshades, CD chander, Xenon lights, etc. Immaculate condition. Fully inspected and serviced. New brakes.